SIMELEC offers a multi-energy AMM solution that is fully integrated and easy to manage. 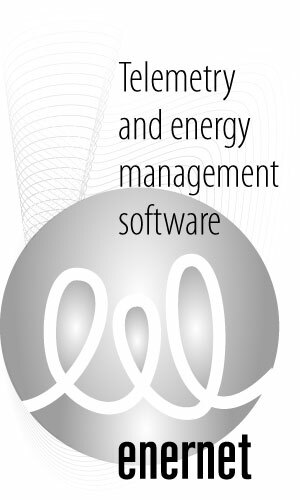 It has been designed, to provide you with all the products and services you need in order to manage your energy better and to enable smart grid. Using an integrated AIM solution will streamline your processes and make them more efficient. We help you maximise the effectiveness of your energy management assets through the seamless integration and flow of technology and information. AIM helps you save on everything from operational costs to workload. By having a single source of information, your staff will be trained on only one system to manage all of your processes. With numerous automated processes and functions, let AIM do the work for you.